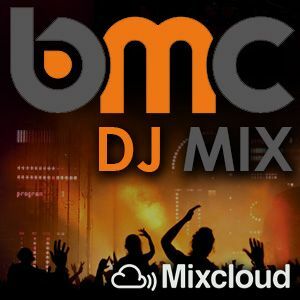 Michael Gray, Jon Pearn, : Mirko & Meex, : VIC & BEN, ITO, : Max & Sims, : The Disco Boys Feat RB and more. DJ La Jolla is about the music. Hype and publicity are only divisions between people and the music, and DJ La Jolla is about playing the best music. La Jolla is is Spanish for “the jewel”; DJ means to play music thus, DJ La Jolla translates to playing jewel music. DJ La Jolla has been aspiring music seeker and record collector for 20+ years and bringing the best sounds through the decks to the dance floor. Tech, Disco, Electro, Nu Disco, Deep, Jackin&apos;, Progressive, and Minimal House music are all genres that DJ La Jolla creatively blends. From classics to new school and all the eras in between, and prior. Respectively, DJ La Jolla is all about bringing the fundamentals of House music to the dance floor. This music is for the people, all the people. From every nation to every house, DJ La Jolla is influenced from all types of House music from all over the world and brings a variegated sound of love through the decks.